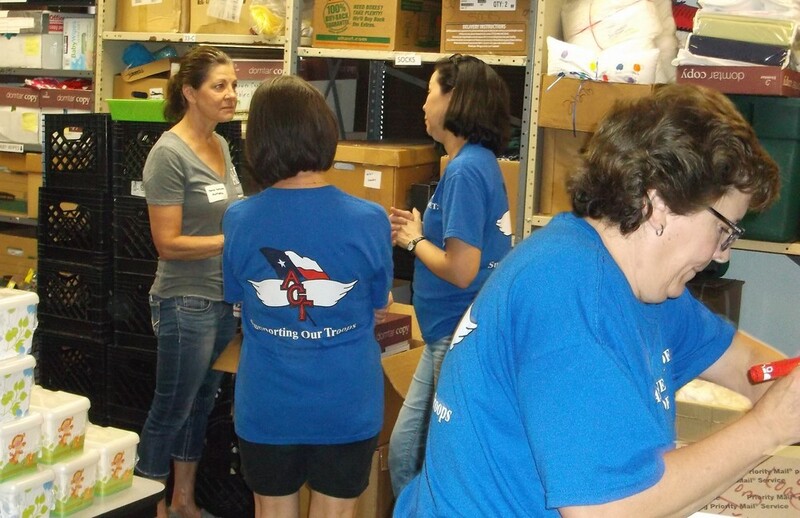 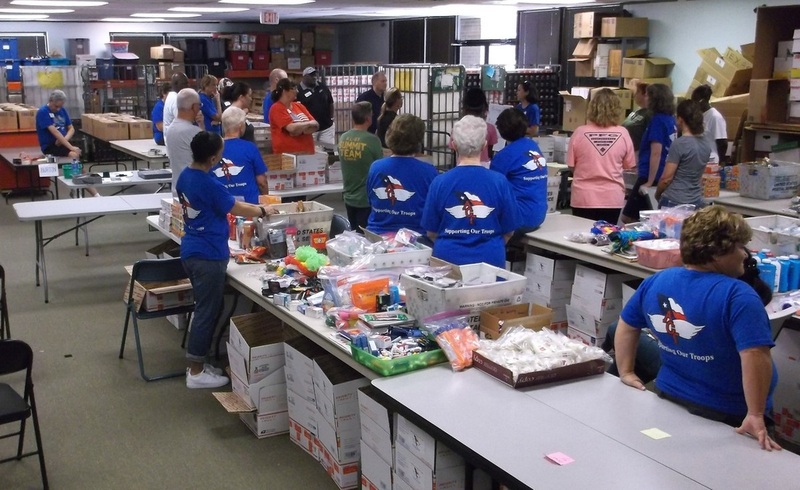 Photos below of August 6, 2016 Packing Parties. 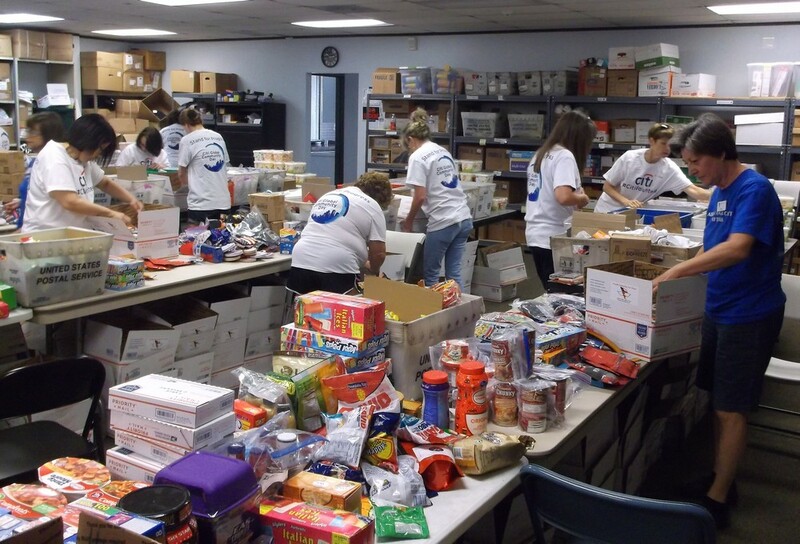 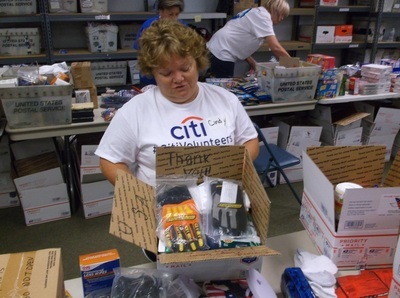 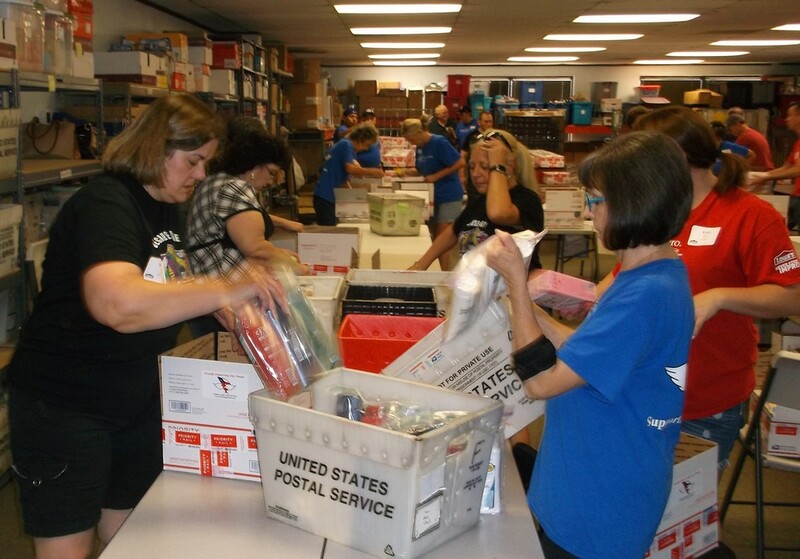 Care packages were sent to Iraq, Afghanistan, Eastern Europe and the Mideast. 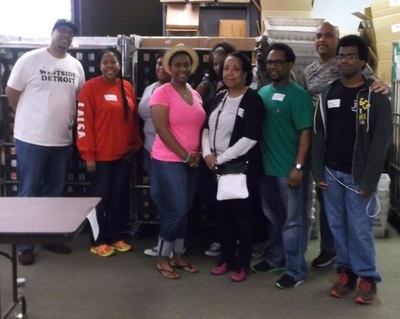 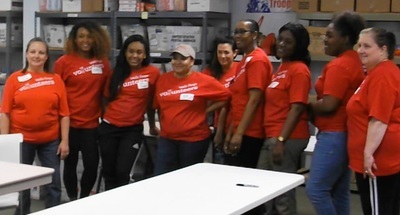 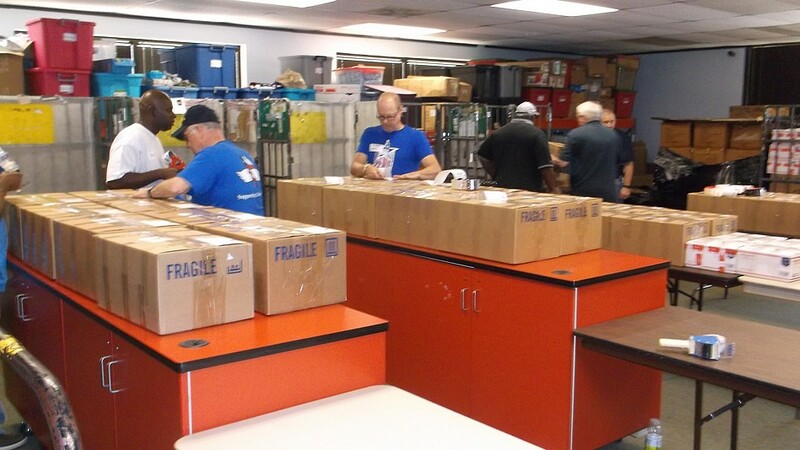 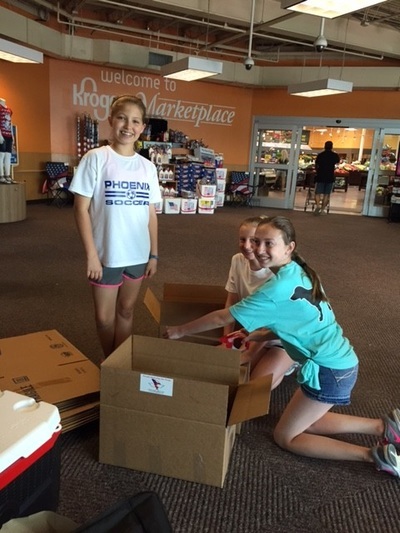 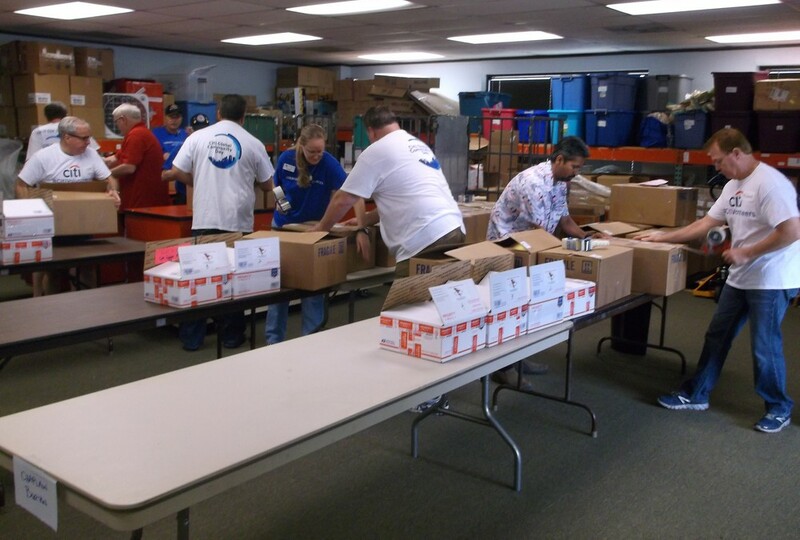 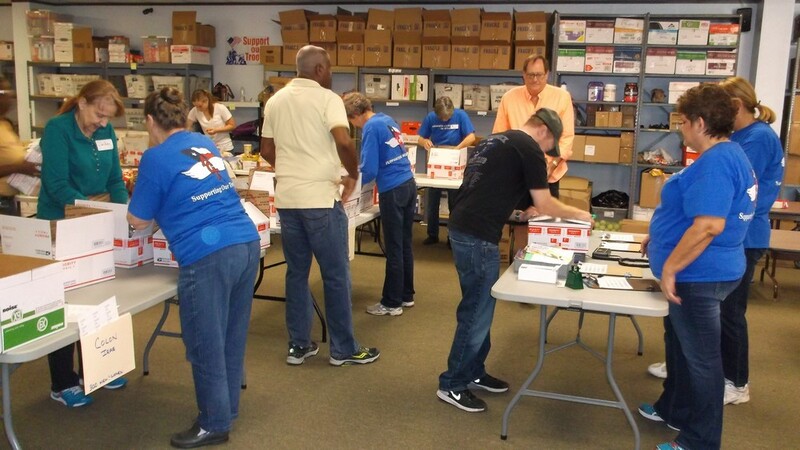 Photos below of June 11, 2016 Packing Parties. 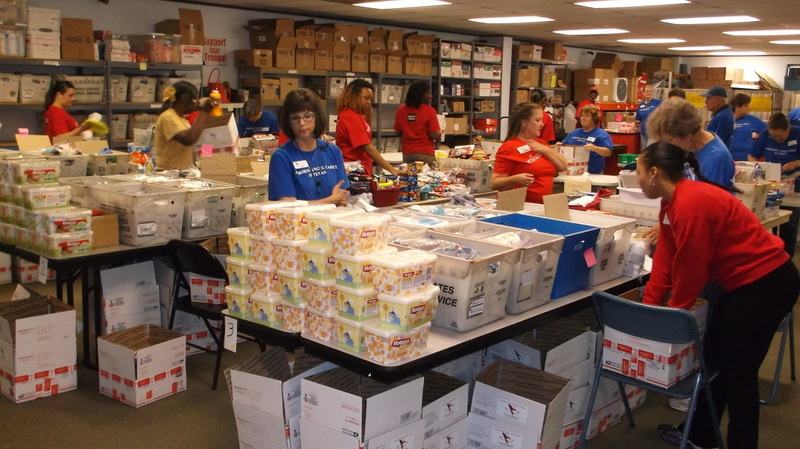 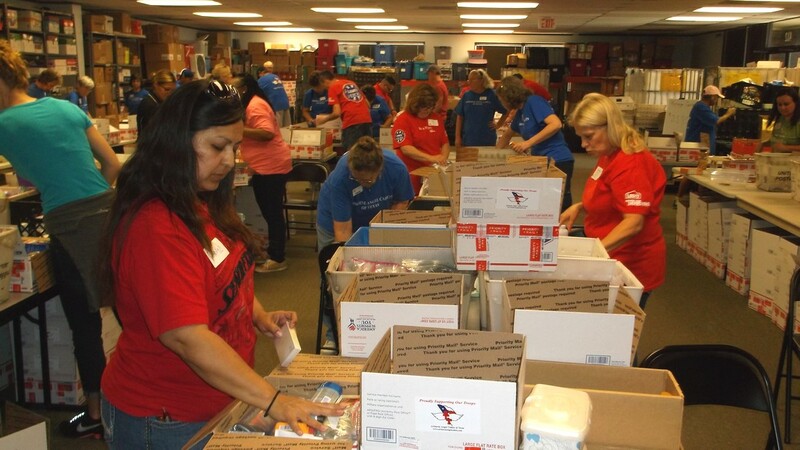 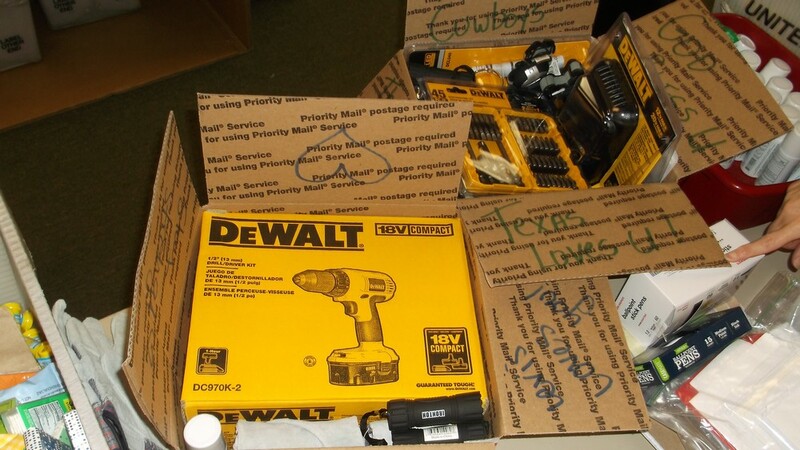 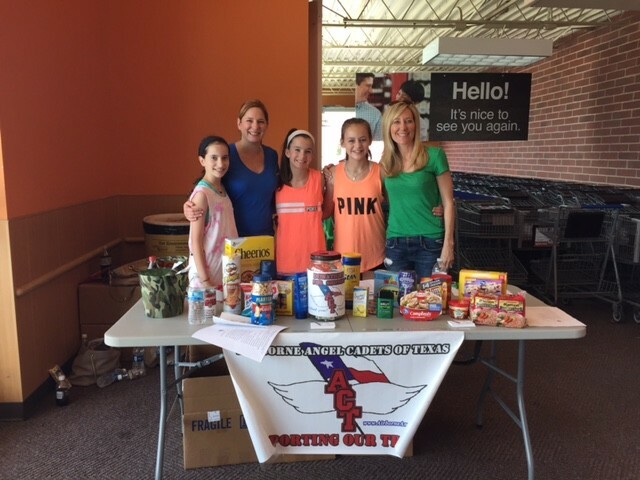 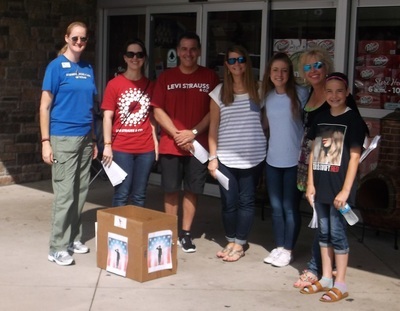 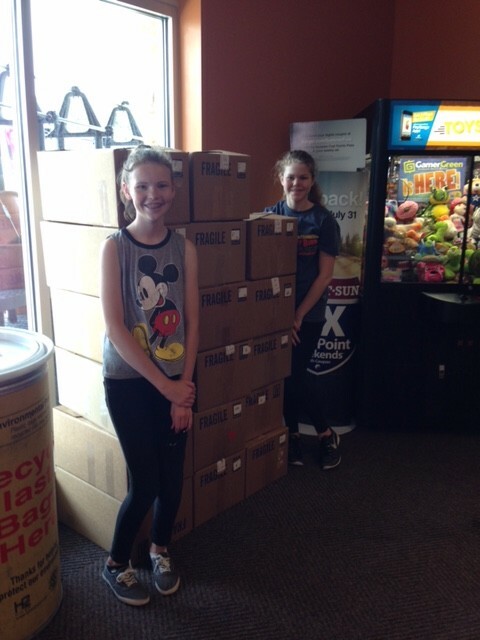 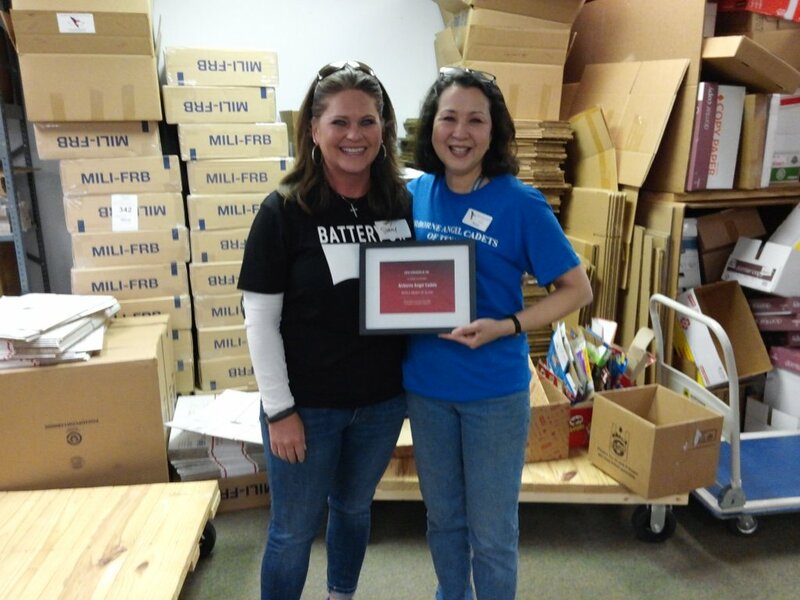 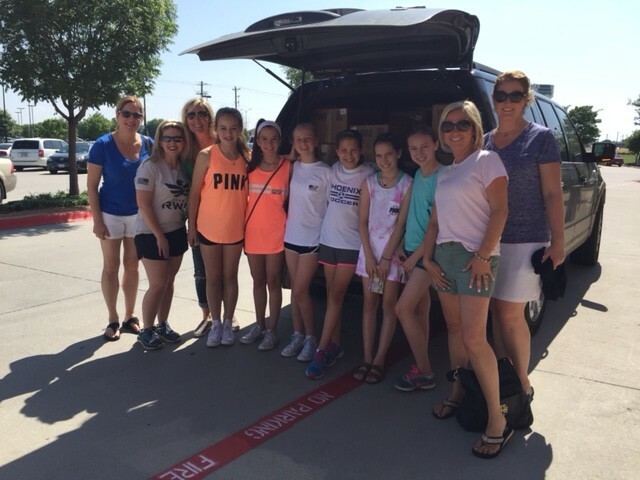 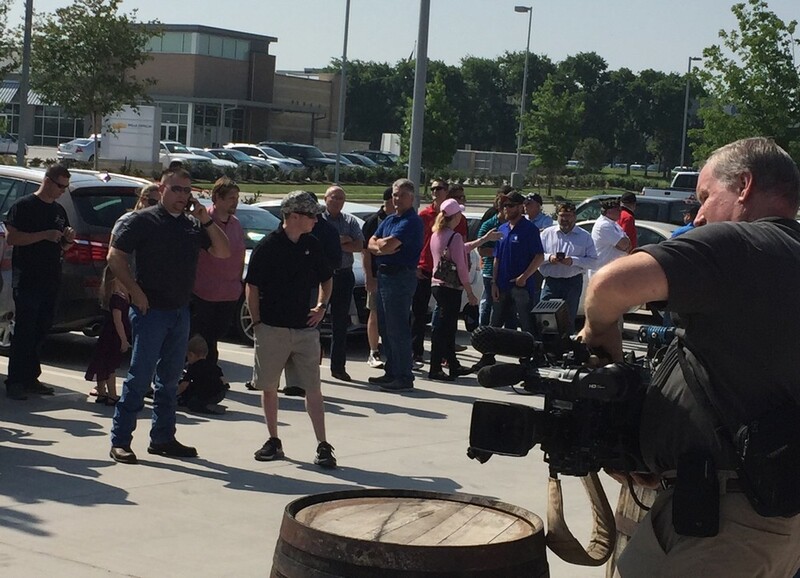 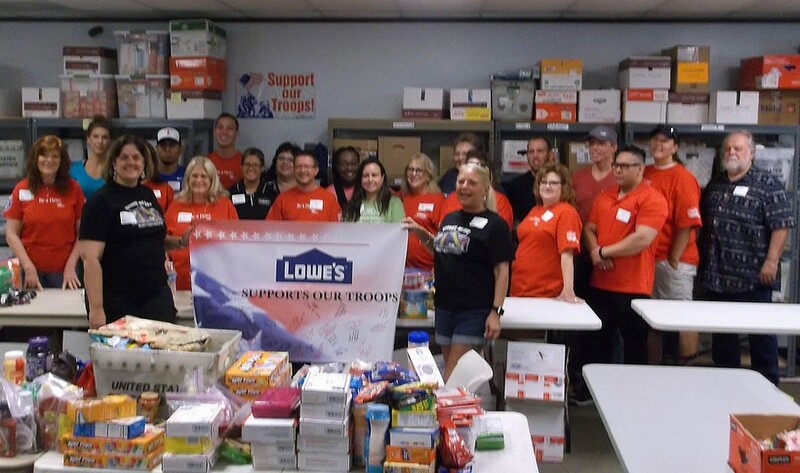 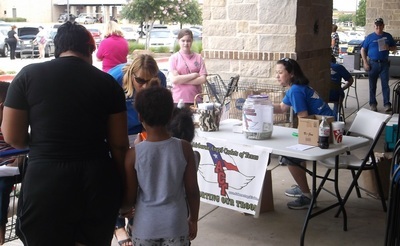 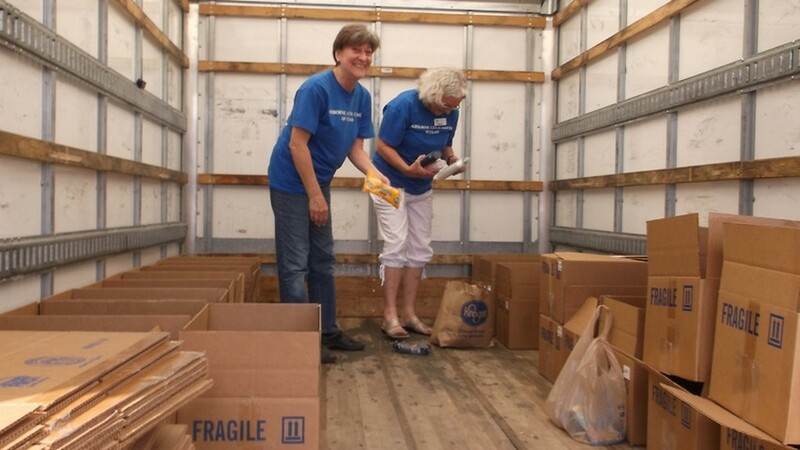 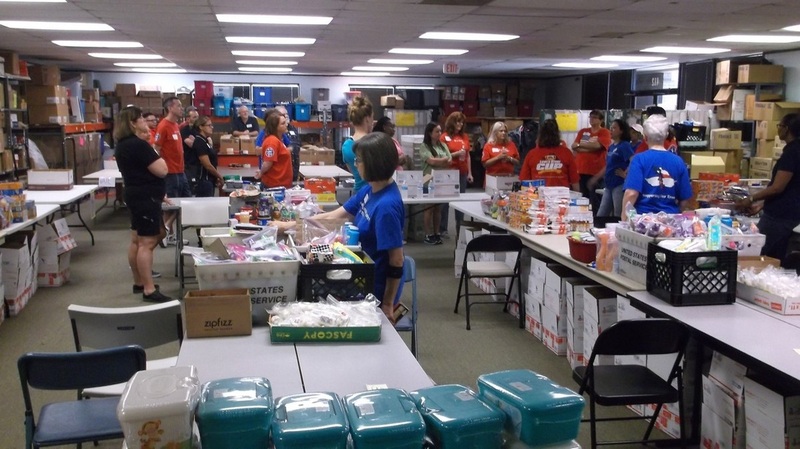 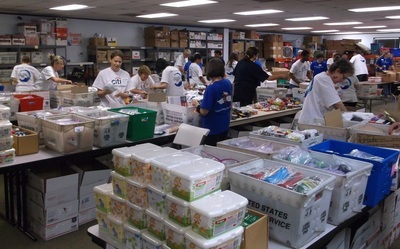 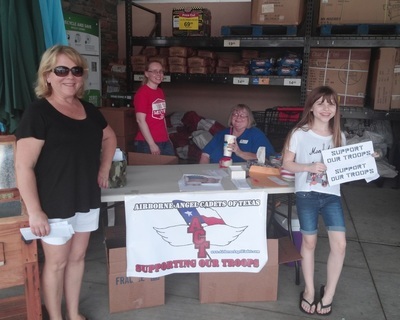 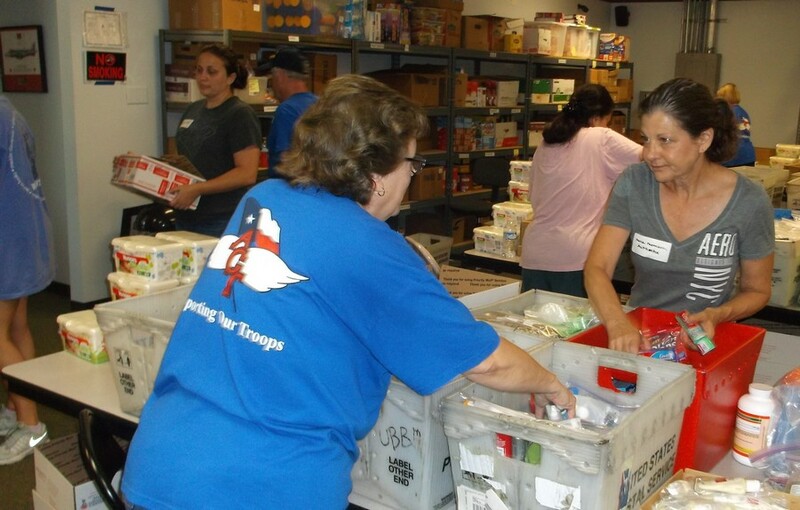 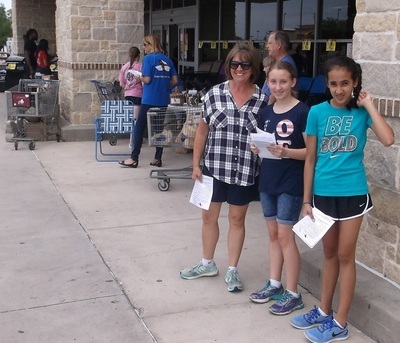 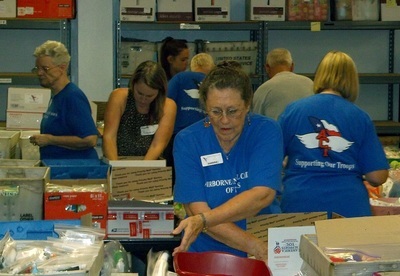 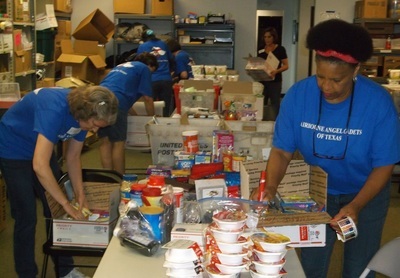 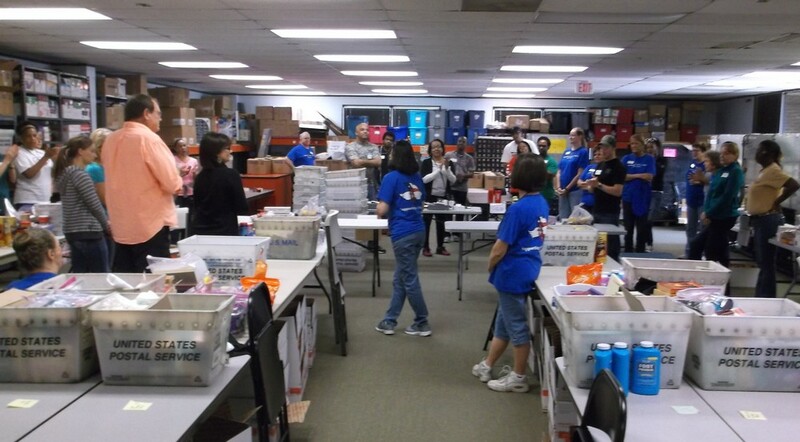 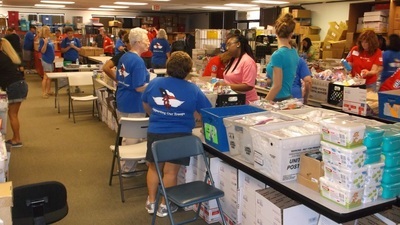 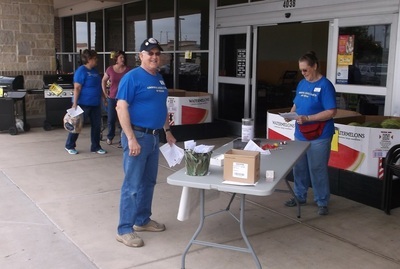 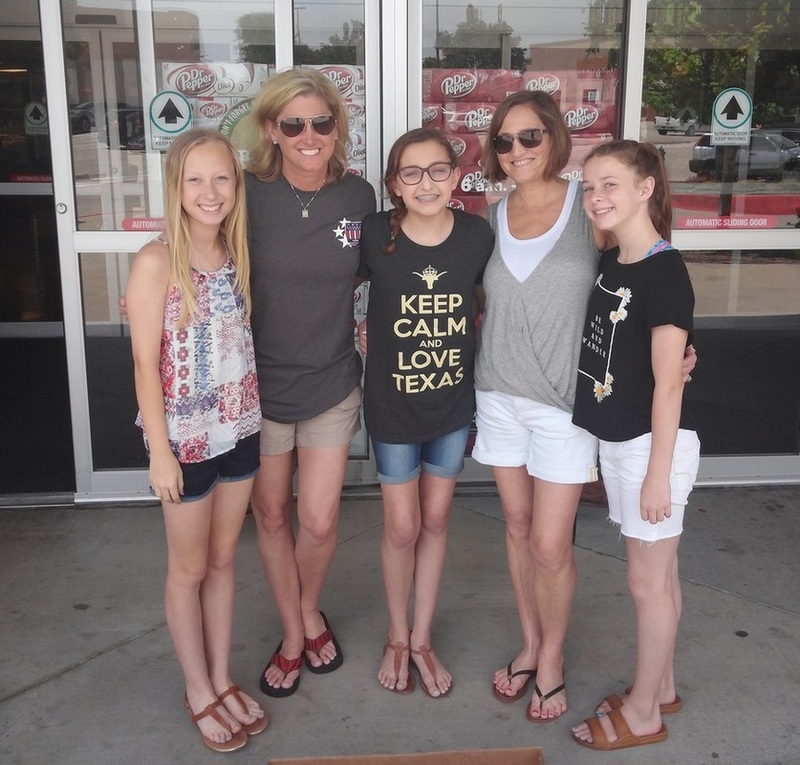 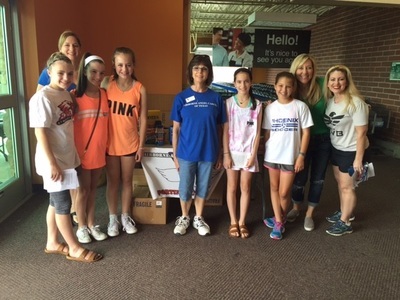 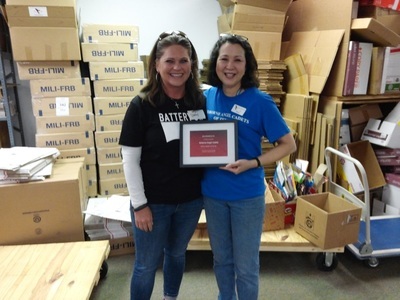 May 28, 2016 - Care Package Goods Collection Drives at Little Elm, Plano and Carrollton (see below gallery, click to enlarge). 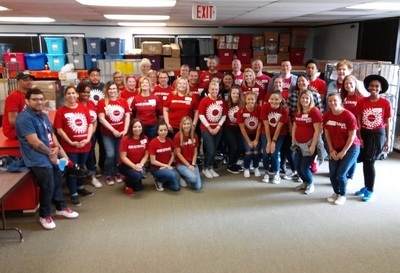 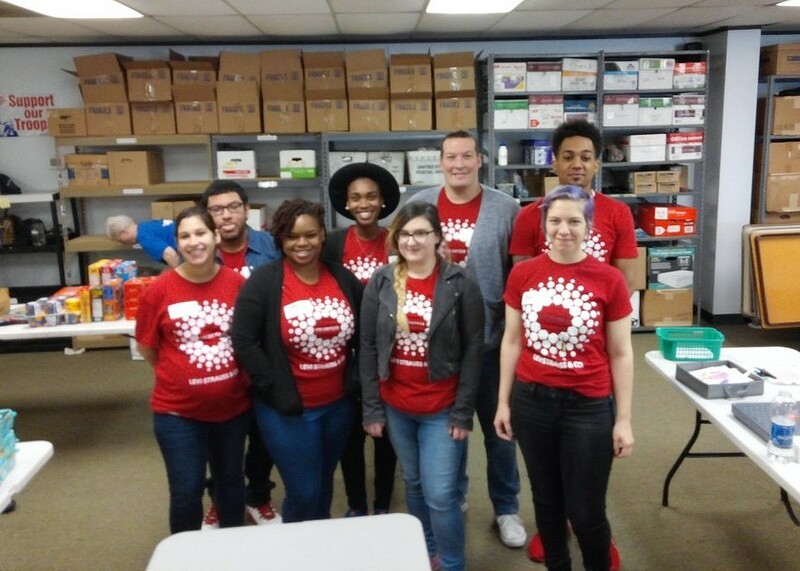 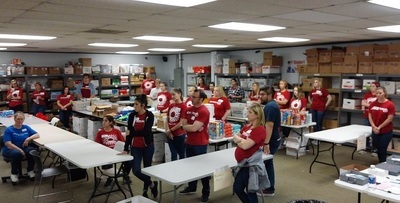 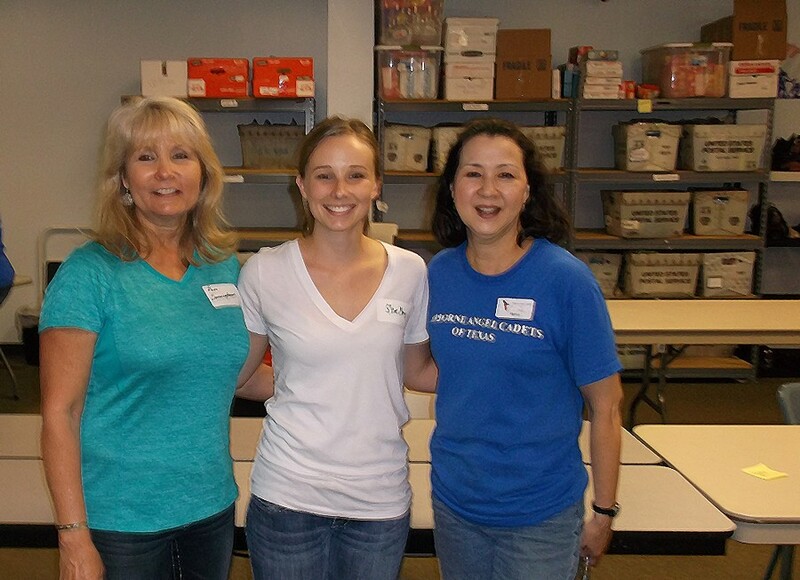 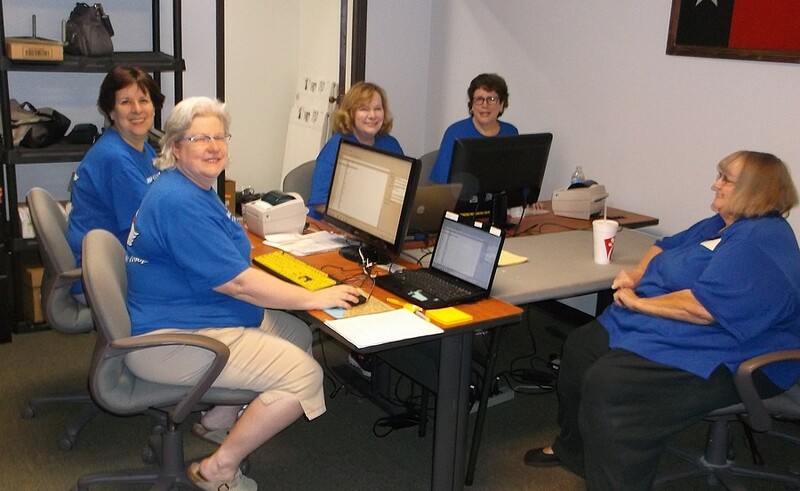 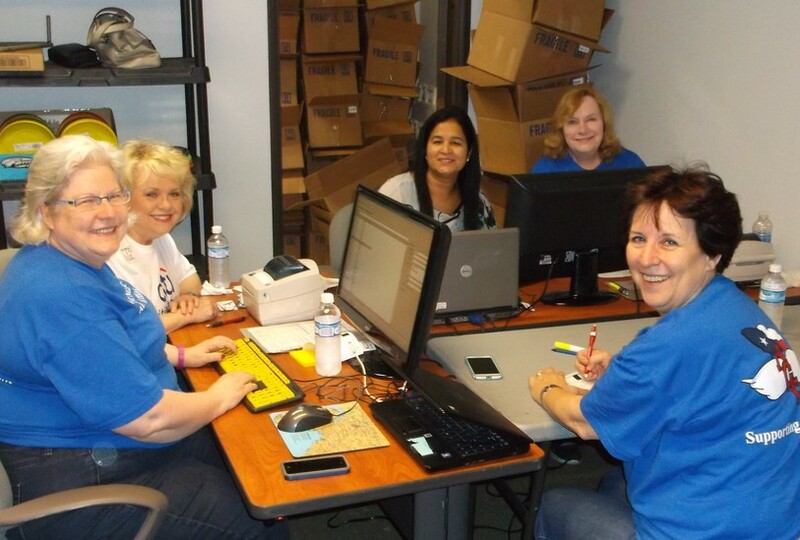 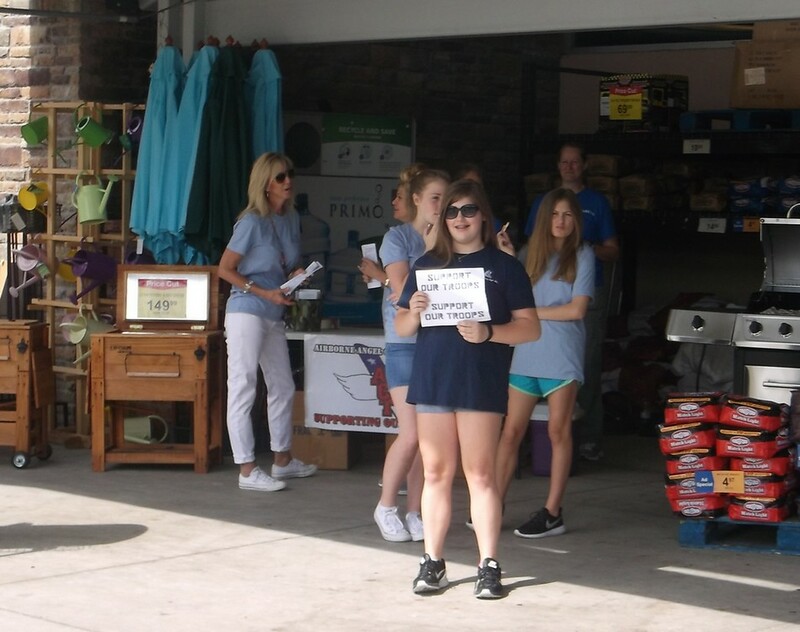 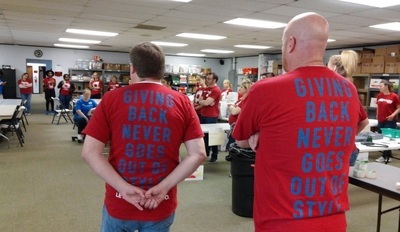 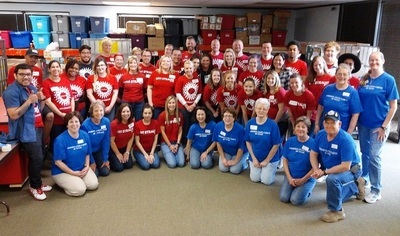 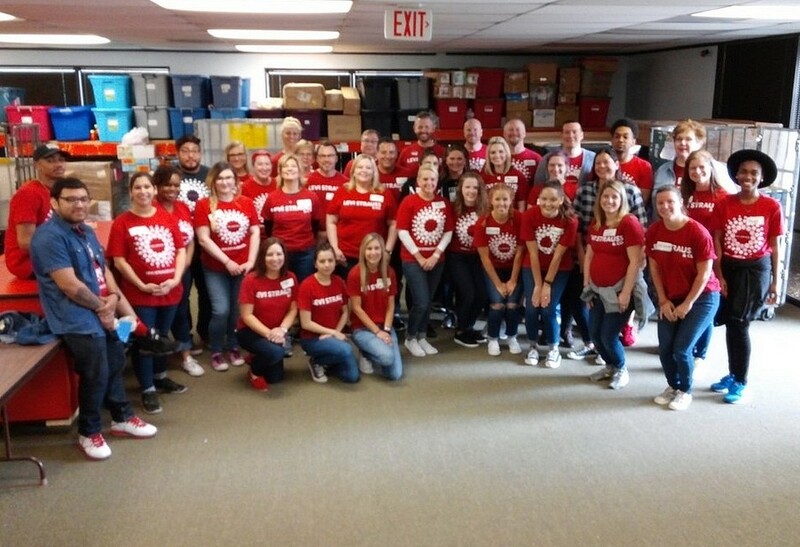 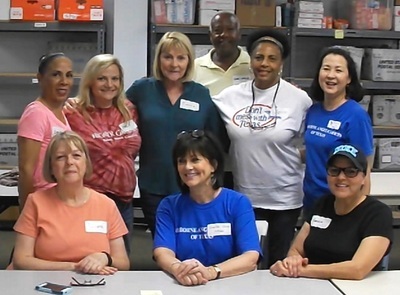 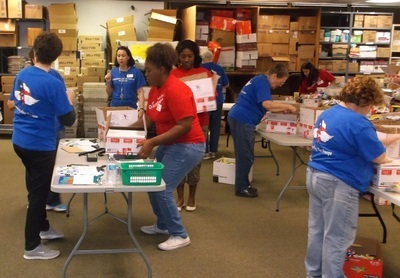 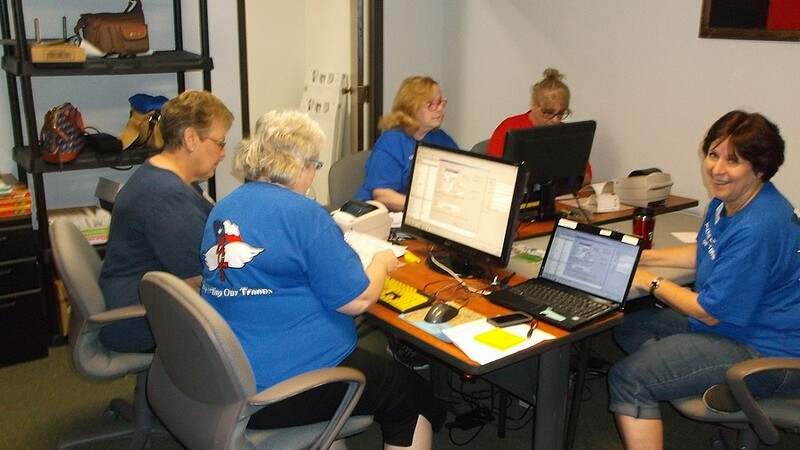 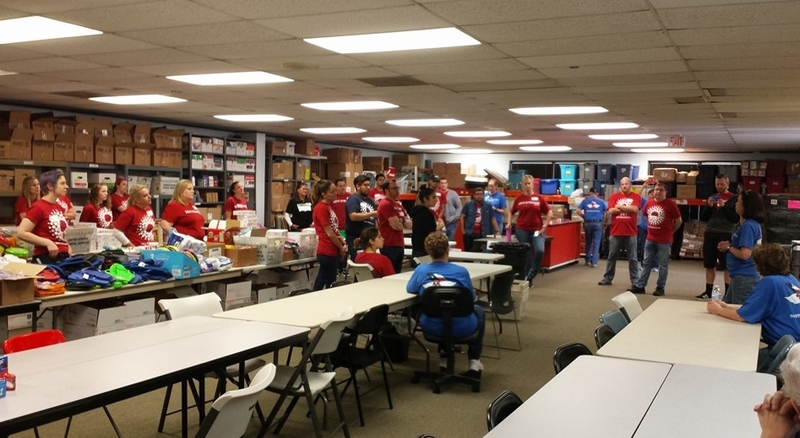 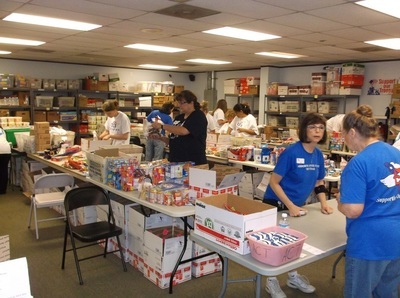 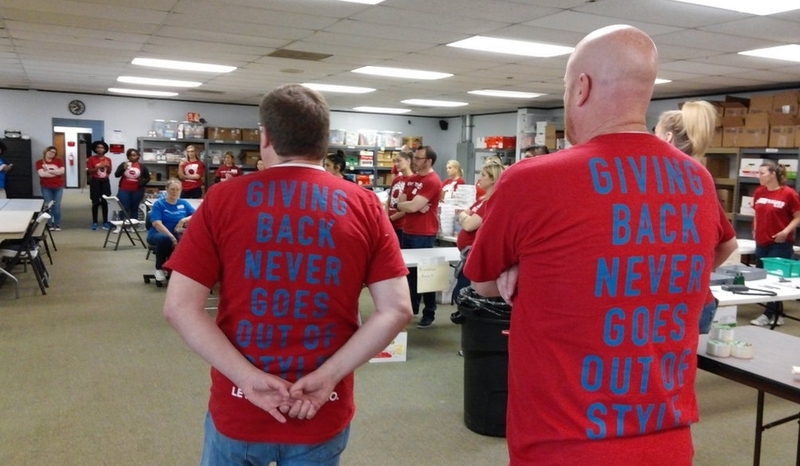 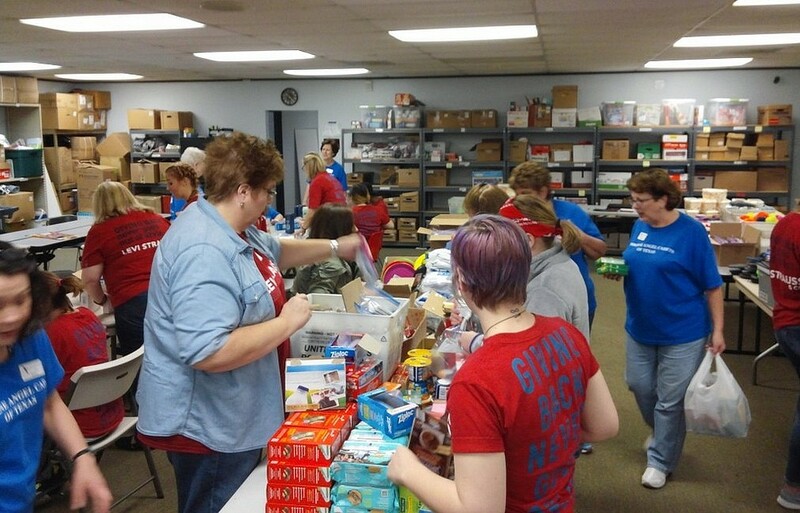 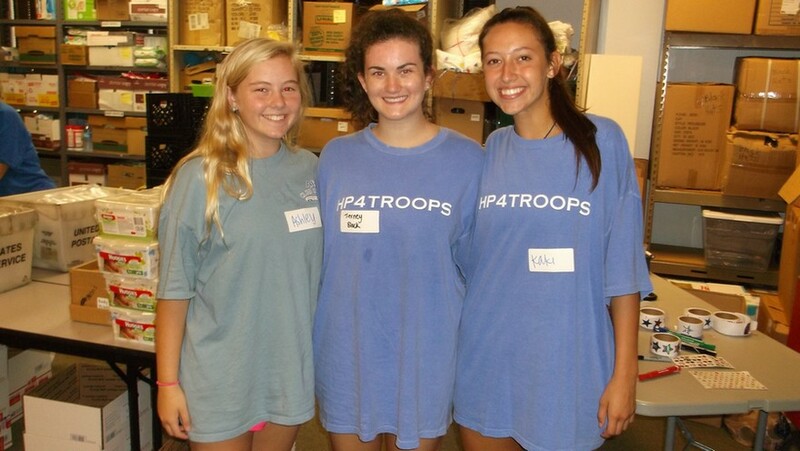 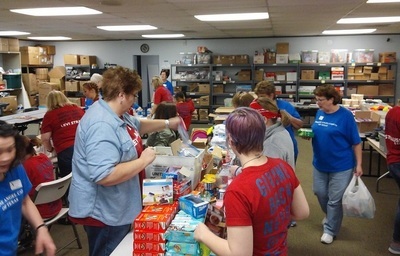 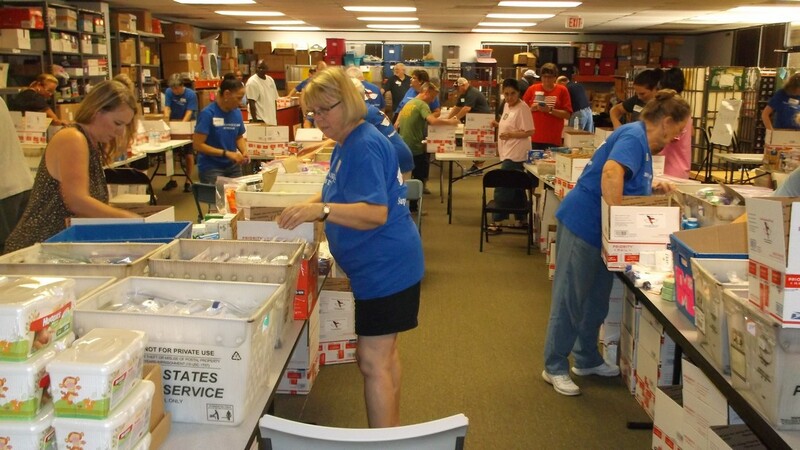 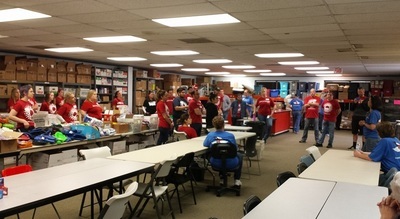 A big turnout of great volunteers came from National Charity League Chapters, Frisco Legacy and Preston Bluebonnet. 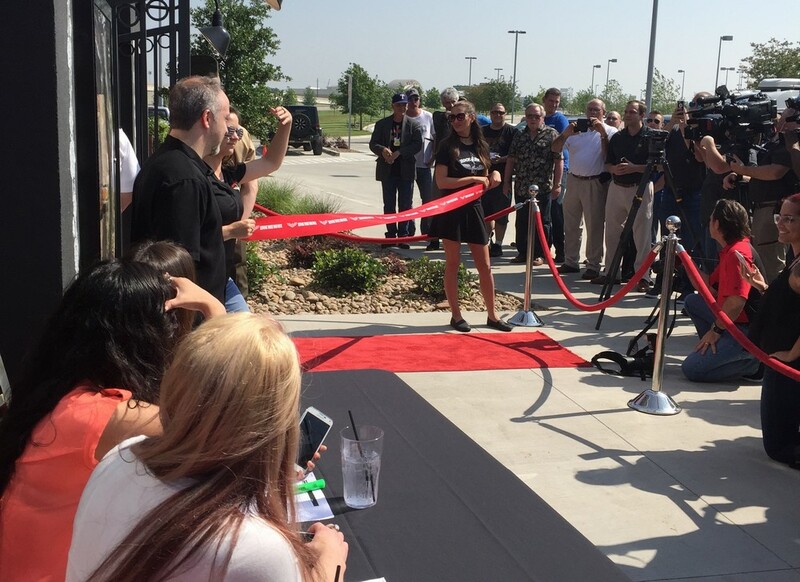 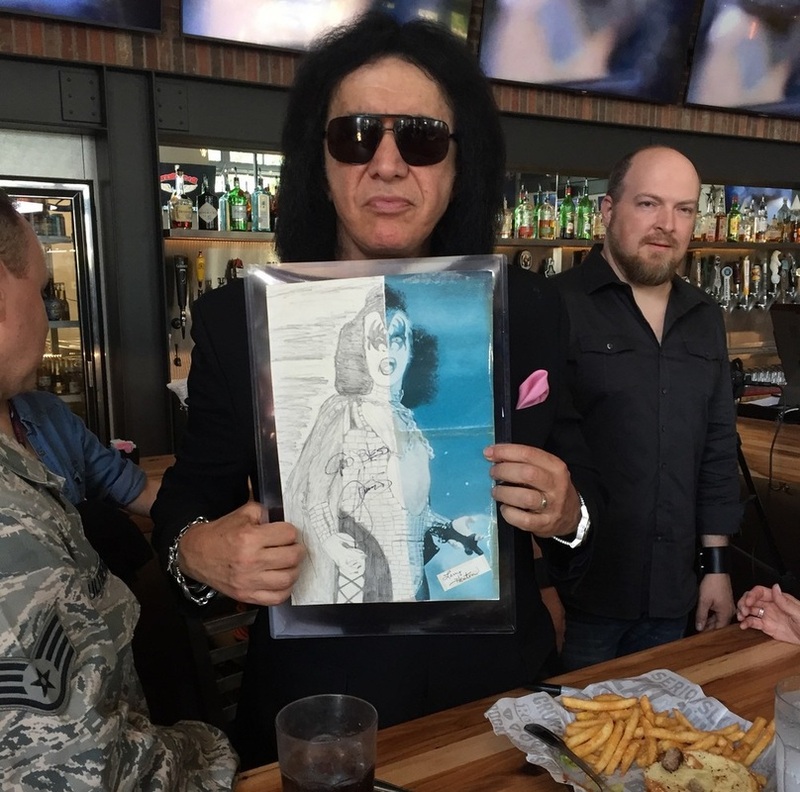 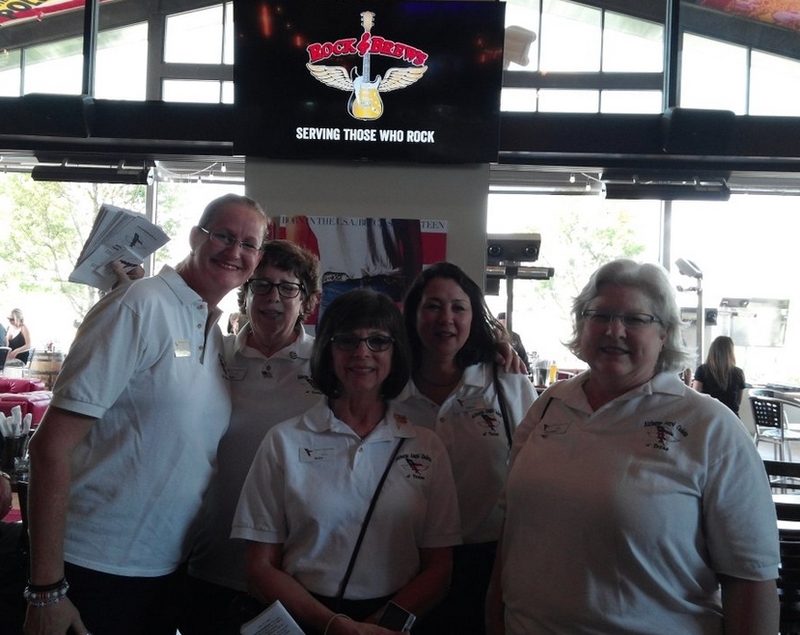 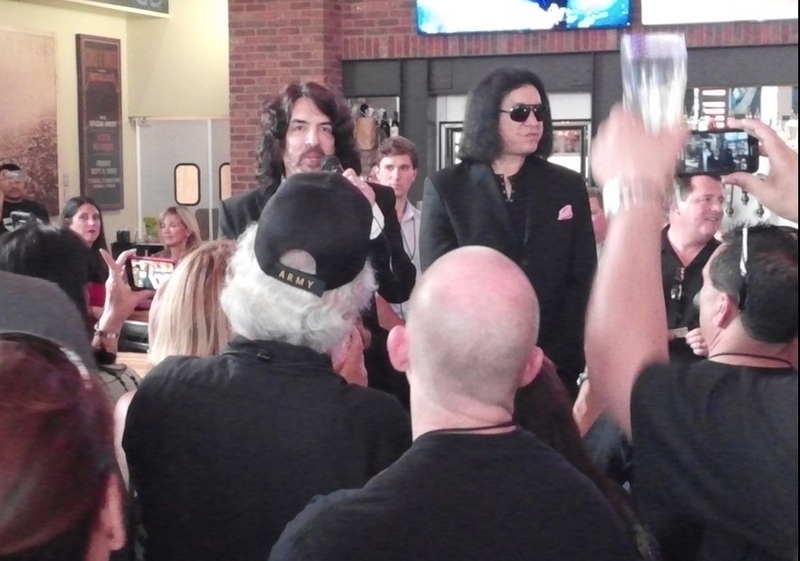 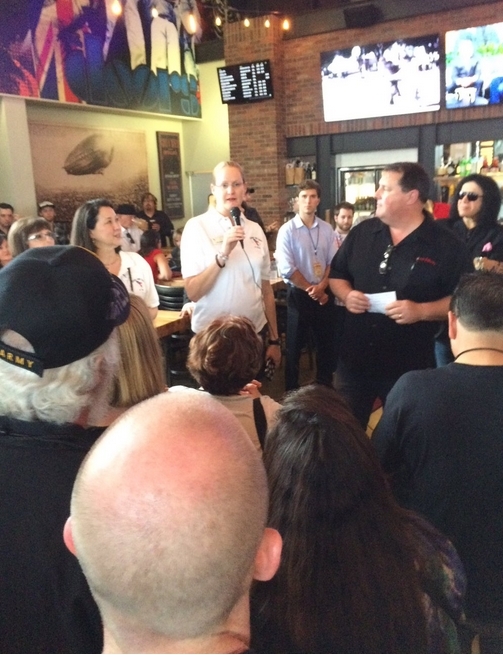 May 10, 2016 - Rock & Brews Grand Opening (The Colony, TX) with KISS rockers! 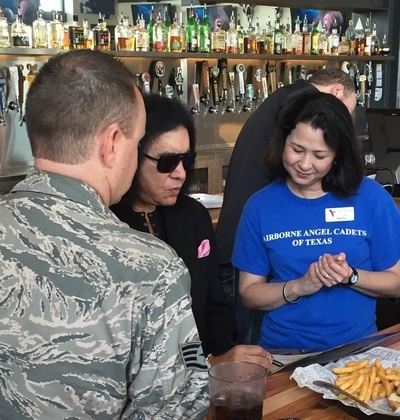 Benefiting U.S. Military Troops via the Airborne Angel Cadets of Texas.